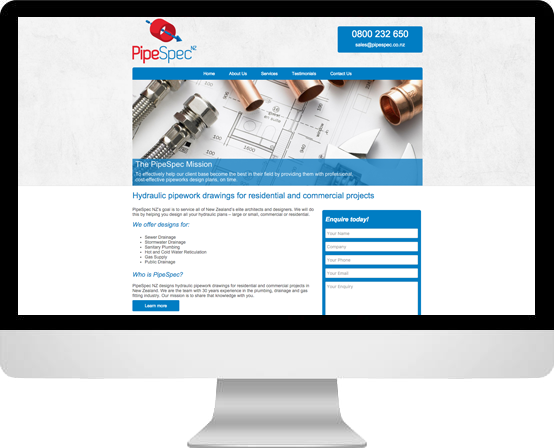 PipeSpec had two issues with their website. First, they felt left-down by company they’d engaged to build it for them, and it wasn’t really what they’d wanted. Secondly, it wasn’t ranking well in Google at all, so was bringing in no business. Our goal was to take the website and give them something that was not only exactly what they wanted, but would also enable them to start climbing the rankings in Google.